Mid-Coast Inlets, Cruising the Secret Coast, Section 3. 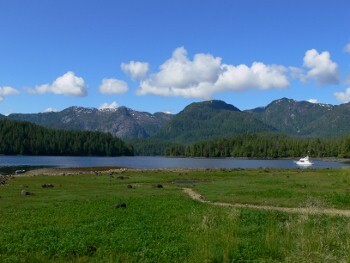 "Rivers Inlet: The Far Reaches", Pacific Yachting, June 2007. "Smith Inlet Surprises", Pacific Yachting, Aug 2005. 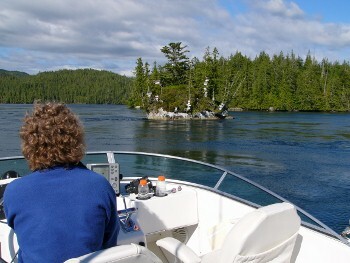 Draney Inlet: A Cruise into Coastal History", Pacific Yachting, July 2005. "Cruising Seymour and Belize Inlets", Pacific Yachting, June 2005. Queen Charlotte Sound, Cruising the Secret Coast, Section 4. "Cruising the Secret Coast: Queen Charlotte Sound", PassageMaker, May/June 2008. "Triquet Island: A Day at the Beach", Pacific Yachting, June 2008. "Spider Anchorage", Pacific Yachting, September 2007. "The Goose Group", Pacific Yachting, August 2007. 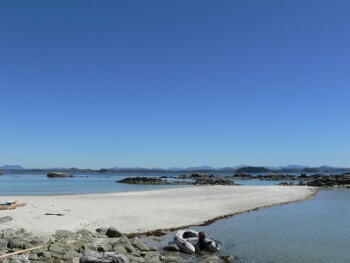 "Exploring Hakai", Pacific Yachting, March 2004. "Exploring Kildidt Inlet", Pacific Yachting, September 2003.